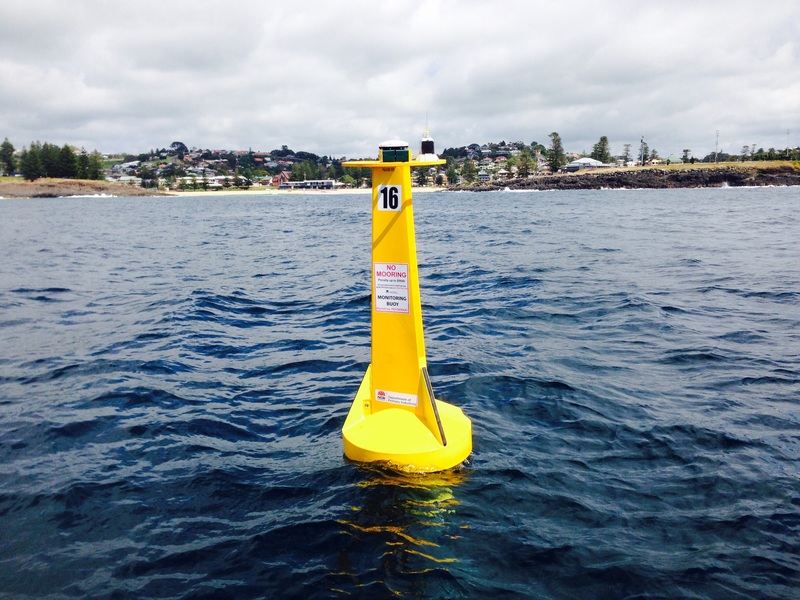 This is no normal buoy, but one of five new shark listening stations to be installed on the NSW South Coast by the State Government. The satellite-linked VR4G receiver records the presence of tagged sharks swimming within a 500 metre radius of the listening station and provides near real-time updates of tagged sharks close to key swimming/surfing locations. Information on the movement of tagged sharks captured on the VR4Gs goes straight to a satellite and is then instantly sent to mobile devices via Twitter and the SharkSmart App, which provides key information about the movement of sharks along our coastline as well as providing important safety measures in place on our State’s beaches.